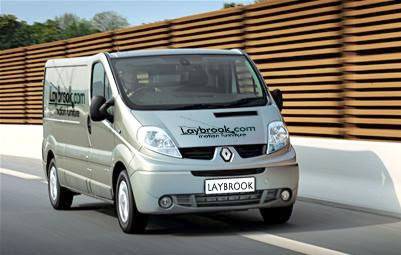 FREE delivery and Installation in the UK Mainland and is generally between 10 and 14 days from ordering, Scotland* and Cornwall may take an extra few days. 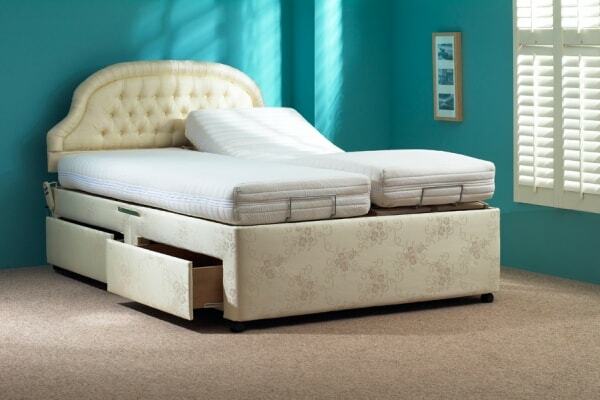 We offer a super-fast delivery service, guaranteed delivered and installed in 3 to 5 working days after ordering, this costs an extra £145** - if your bed is a special size it can take a little longer (14-21 days and is free). Fast deliveries to Scotland are within 10 days of order and the cost is £145.00. 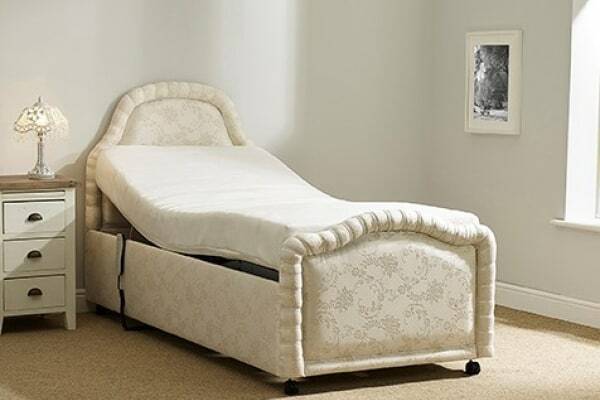 Your bed is set up for you by our trained engineers and you are given a full explanation / demonstration on how the product works. We do not leave it flat packed for you to set up like most of our competitors and with unrealistic money back guarantees where you have to keep the packaging for up to 60 days. * Delivery charges may apply to some Scotland deliveries - please contact our sales team on 0808 2740773 for further information.